Premium luxury and genuine style! The 2018 Cadillac XT5 crossover combines spacious luxury and high-tech convenience features to create the perfect Crossover Touring vehicle. Features include the rear camera mirror, Apple CarPlay & Android Auto compatibilities, auto-heated steering wheel and front- and rear-seat USB capabilities. The XT5 is lightweight with a design structure specifically created to improve fuel economy, driving dynamics and interior space. It’s powered by the same 3.6-liter V6 engine that debuted in the ATS and CTS sport sedans, and is also currently used in the CT6. The XT5’s reputation for connectivity is further bolstered by additional USB ports, which will be available in the 2018 model. The XT5’s mobile friendliness is evident with storage for both phones and tablets in the center console, WiFi capabilities and charging ports conveniently accessible in the front and rear seats. 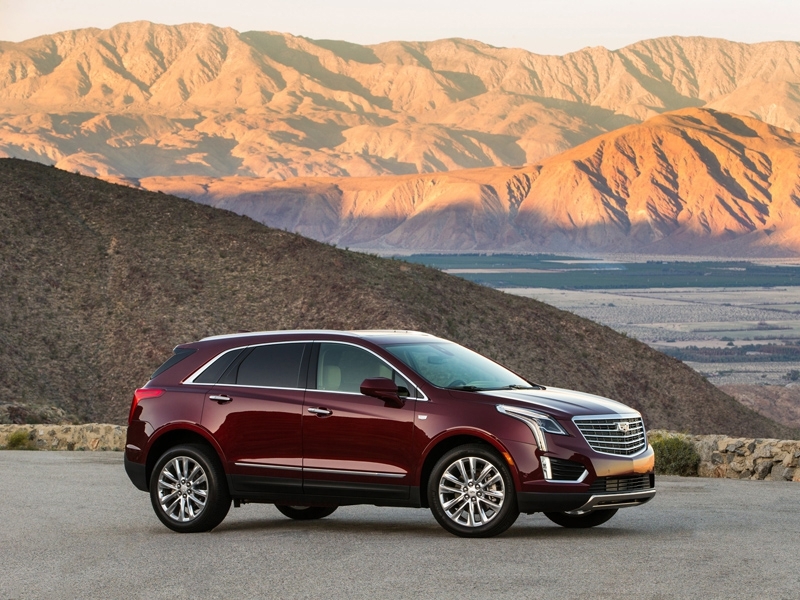 The Cadillac XT5 relies on the unique lightweight design of its chassis for increased fuel economy and the ultimate driving experience. The crossover’s design and structure embody the company’s expertise for lightweight and agile driving dynamics. The XT5 is 126 kg lighter than the SRX. The XT5 is more than 295 kg lighter than the Mercedes-Benz GLE-Class, achieving this with no compromise to body rigidity and crash performance. The rear-seat legroom in the 2018 XT5 is an impressive 1003 mm — compared to 975 mm in the Mercedes-Benz GLE. The rear seat reclines and slides fore and aft, as well. Cadillac’s crossover embodies the brand’s expertise for lightweight and agile driving dynamics. It is 45 kg lighter than the Audi Q5 – despite the Cadillac being seven inches longer — and more than 295 kg lighter than the Mercedes-Benz GLE-Class, with no compromise to body rigidity or crash performance. This was achieved using many of the techniques applied on the Cadillac CTS and ATS sport sedans – which are among the lightest cars in their respective segments. This includes the use of laser welding, ultra-high-strength steel and advanced analytics that ensure a stronger structure, excellent crash performance, yet less overall bulk. 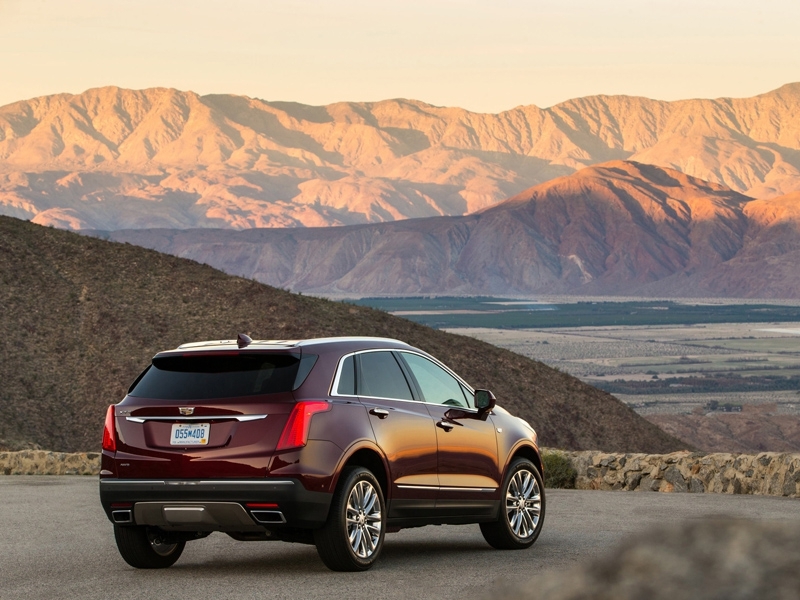 The XT5 brings a high level of sophistication that showcases Cadillac’s evolving design language. The XT5 has a strong visual presence with proportions that convey the driving experience and the lightweight construction underneath the surface. There is a lean, taut, liquid quality to the surfaces with flowing, uninterrupted lines separated by crisp edges. Interior surfaces inside the XT5 are wider and more horizontal in orientation, emphasizing space-efficiency. 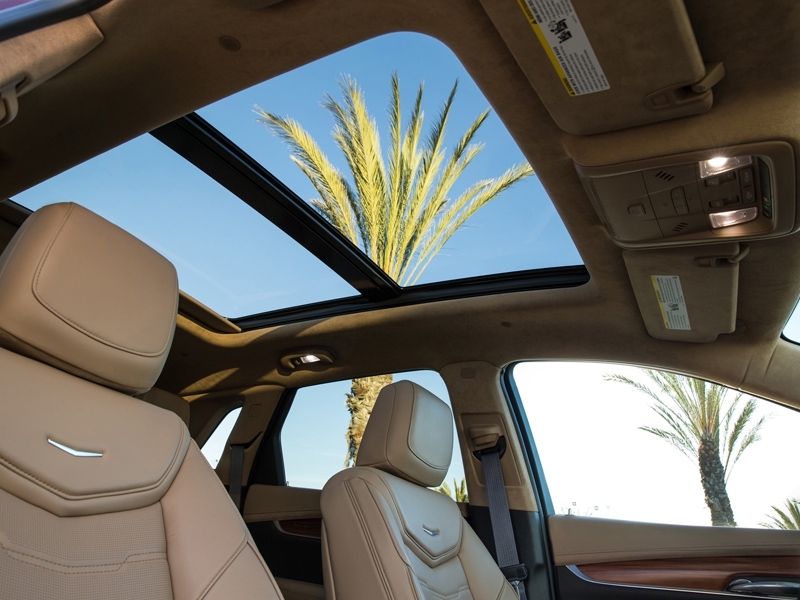 Like all Cadillac models, the interior is assembled with cut-and-sewn wrapped panels, rather than a reliance on the molded surfaces that dominate mainstream vehicles. The XT5 Platinum includes unique interior and exterior trim and materials and combines them with the highest technology features. 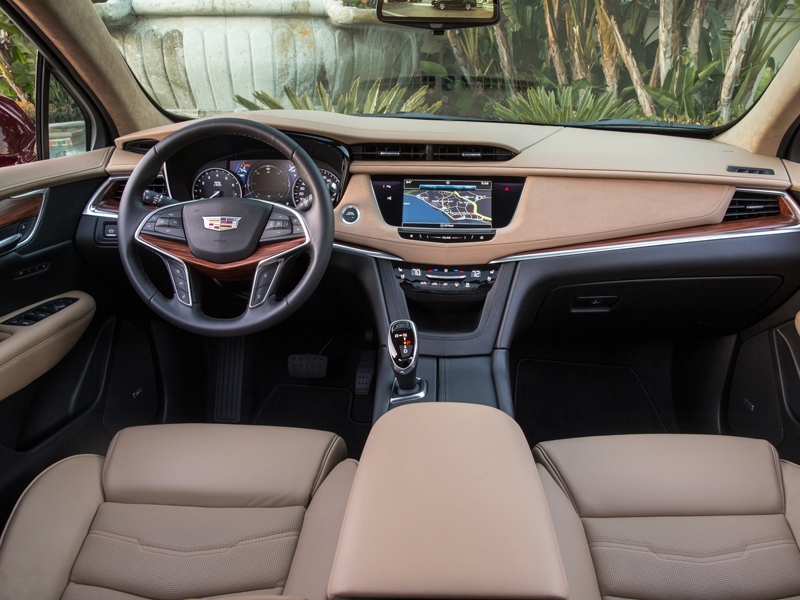 In total, the XT5 includes five interior color and trim choices, with decorative trim options ranging from carbon fiber to two types of aluminum and four types of genuine wood. 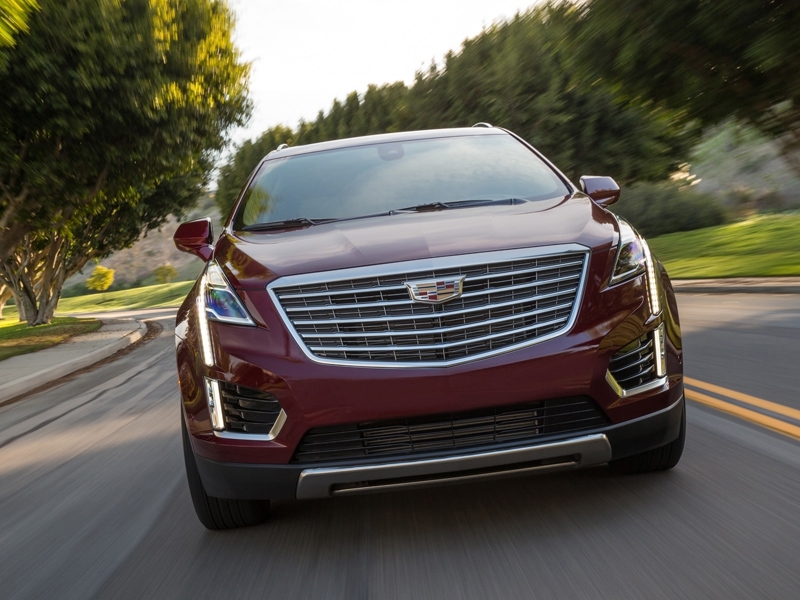 The 2018 Cadillac XT5 is powered by a 3.6-liter V6 engine, that previously debuted in the brand’s ATS and CTS sport sedans and is currently featured in the CT6. This engine achieves Active Fuel Management cylinder deactivation technology, which allows the engine to seamlessly and automatically switch to a fuel- saving 4-cylinder mode under low or moderate loads. With SAE-certified peak output of 310 horsepower (231 kW) and 367 Nm (271 lb-ft) of torque, the V6 uses variable valve timing for strong response and smooth power delivery. Cadillac’s Stop/Start technology automatically stop and start the engine when the vehicle is at rest in traffic stops, saving fuel and reducing emissions, while enhancing the quietness expected of a luxury vehicle. An 8-speed automatic transmission is standard for the XT5, which also debuts Electronic Precision Shift – the first electronically controlled transmission shifter for a Cadillac. Electronic Precision Shift reduces noise and vibration, and it allows the cabin space to be further utilized with an innovative storage space beneath the center console. The standard “twin clutch” all-wheel drive system continuously and automatically delivers excellent traction across a variety of conditions. While engineered specifically for strong performance in wet, snowy or icy conditions, it also provides enhanced stability in dry weather. The lightweight structure of the XT5 is stiffer and stronger than SRX due to the use of improved materials and advanced design methods. A diagonal “A-frame” front chassis brace in the underbody was strategically added to provide more solid driver feel and stiffness for the vehicle in turns. The new suspension features lightweight components, with a MacPherson Strut design in the front and a five-link independent design at the rear. Standard on XT5 Standard and Luxury trims 18-inch wheels, while the Premium Luxury and Platinum models include 20-inch wheels optional. All versions with 20-inch wheels have a Continuous Damping Control system included, managing ride control in real-time. Additional ride bushings on the rear cradle are exclusive to the XT5 Platinum model, tuned to provide added ride comfort for rear seat passengers.